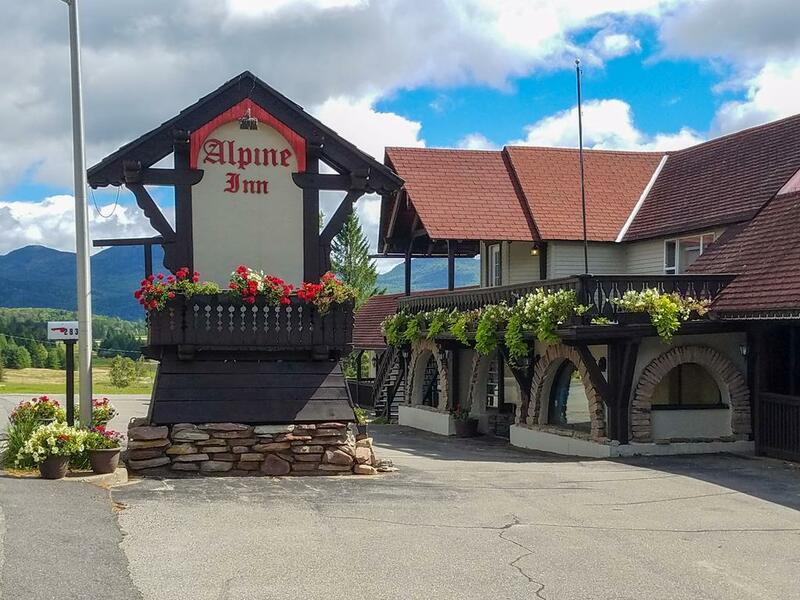 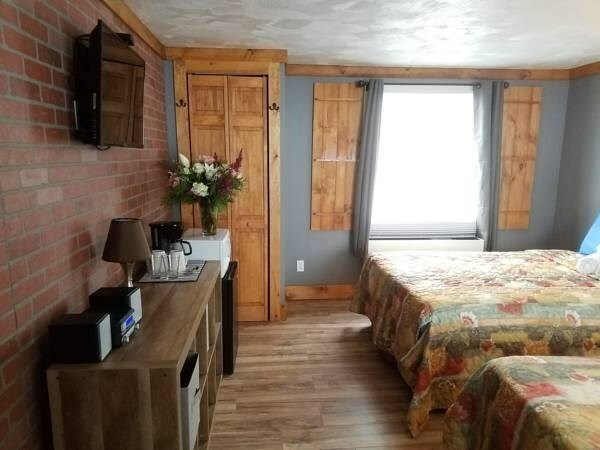 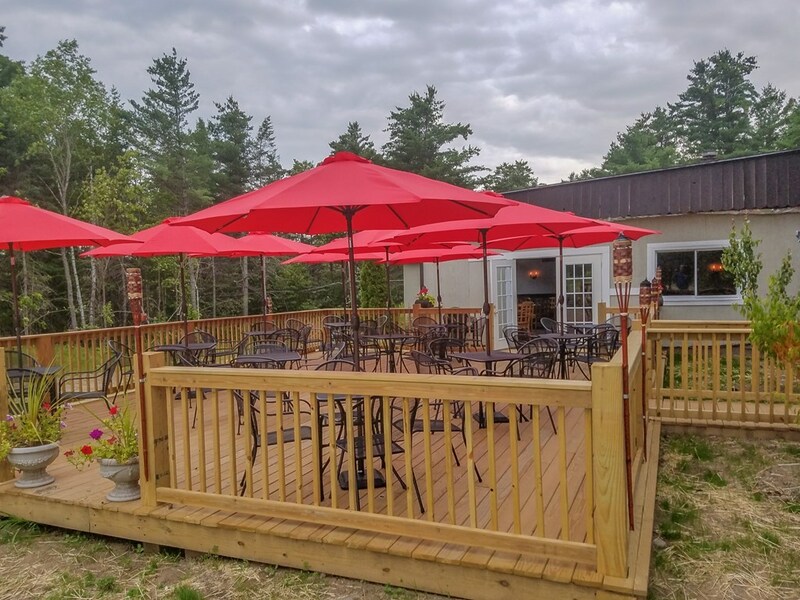 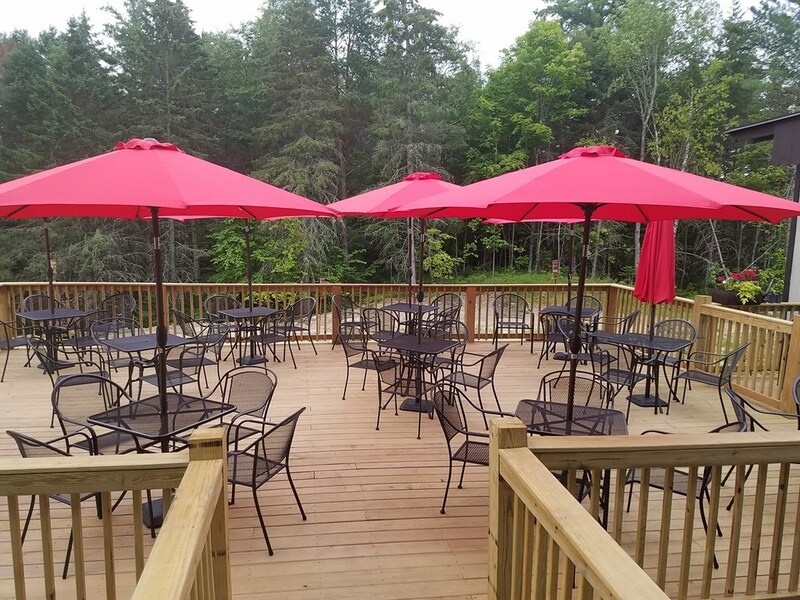 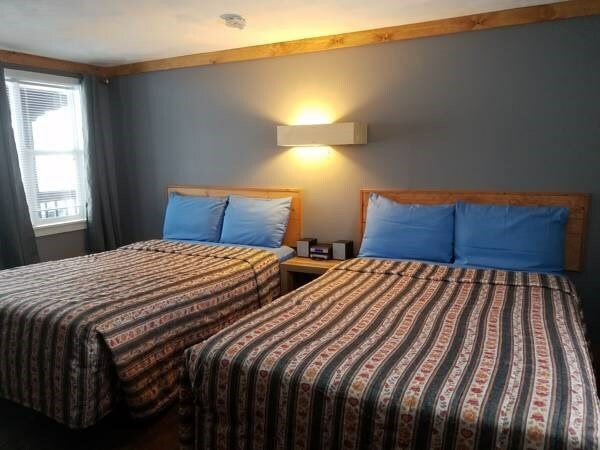 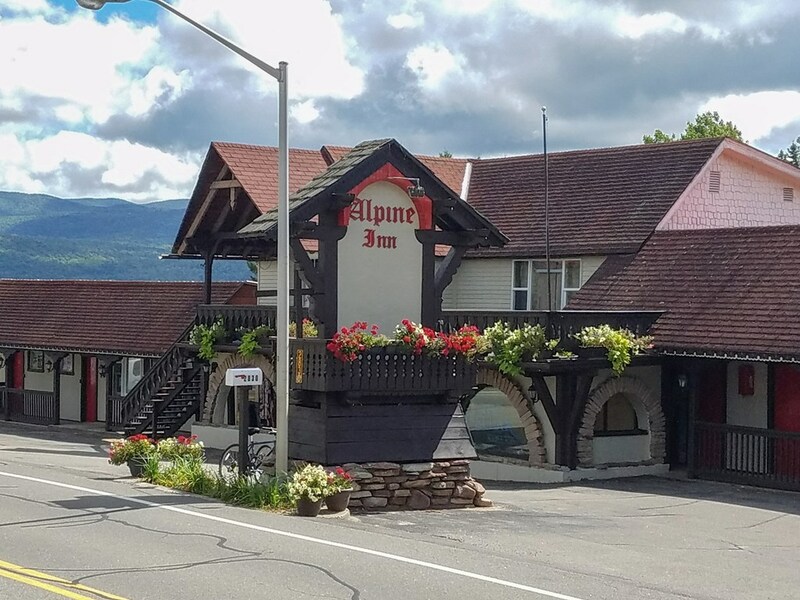 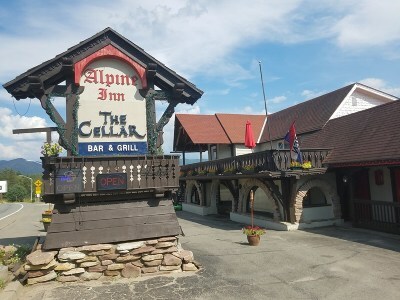 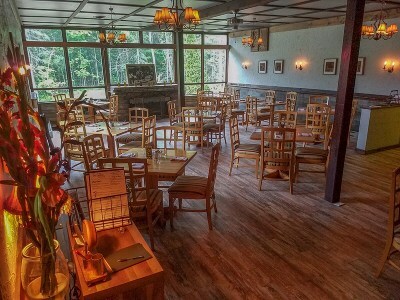 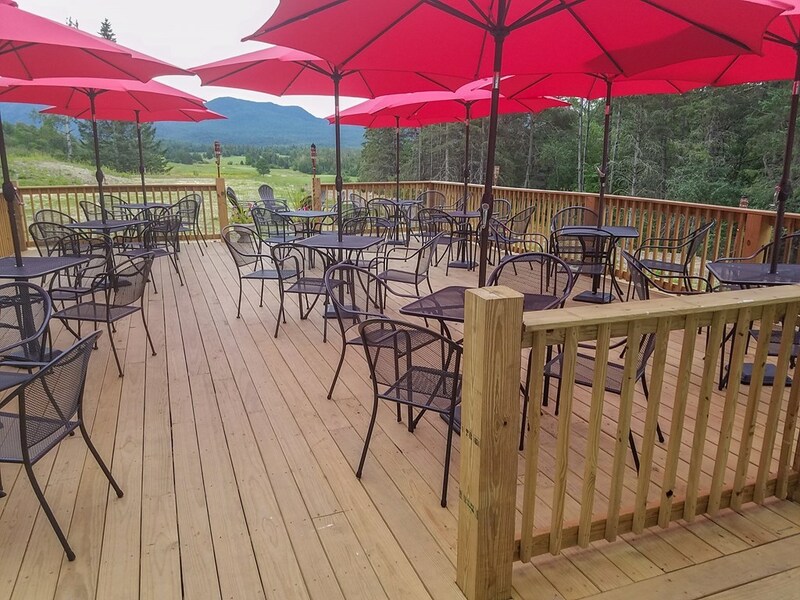 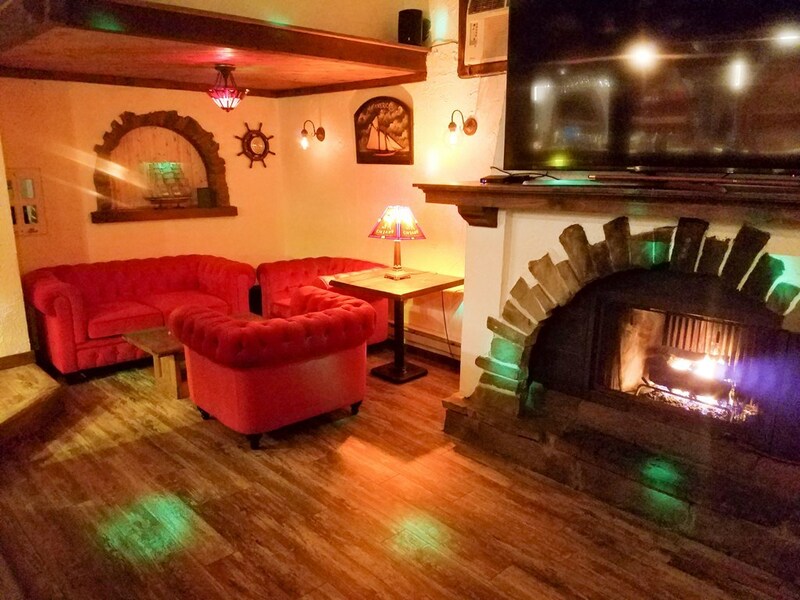 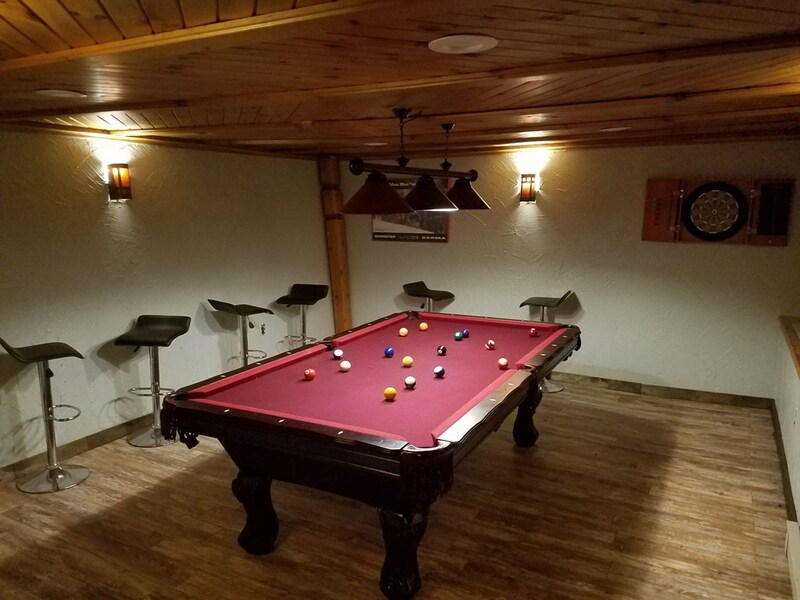 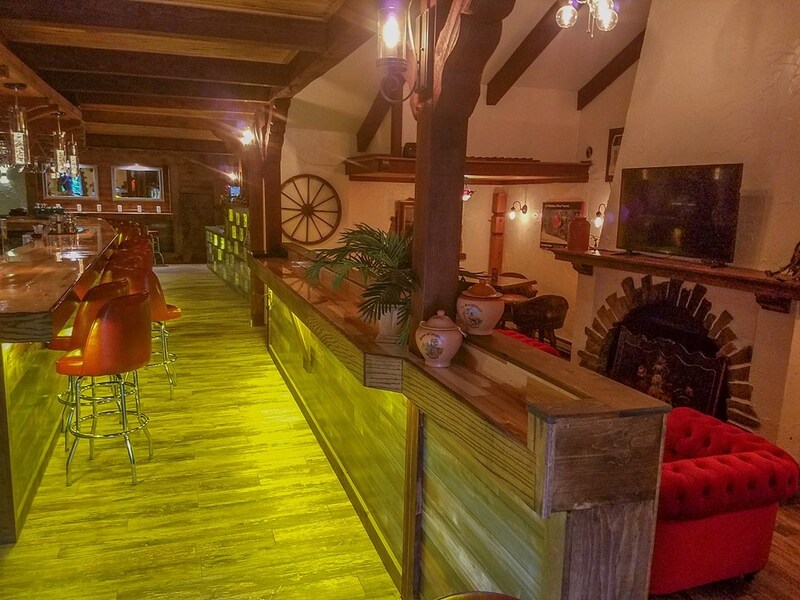 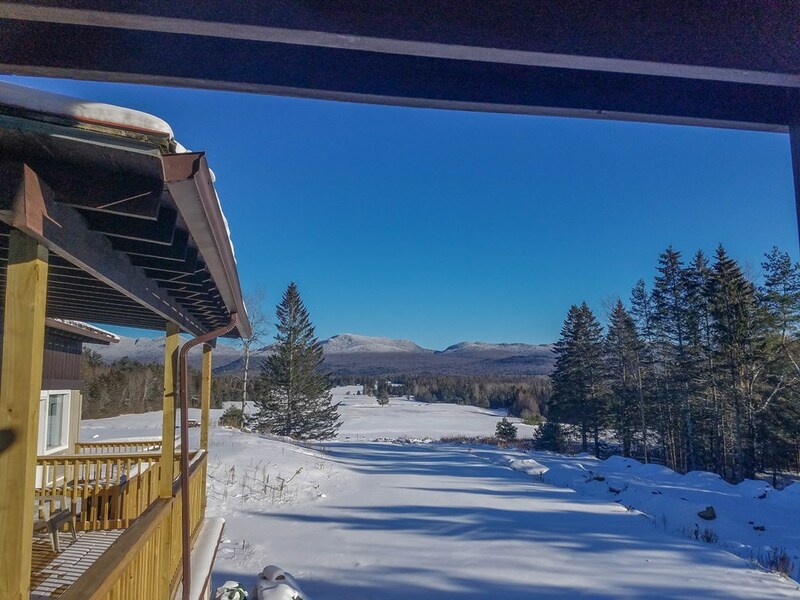 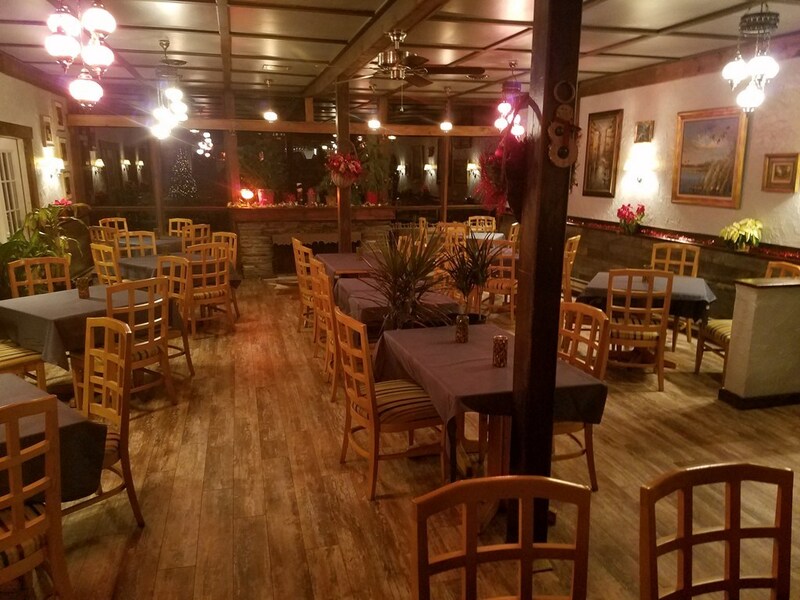 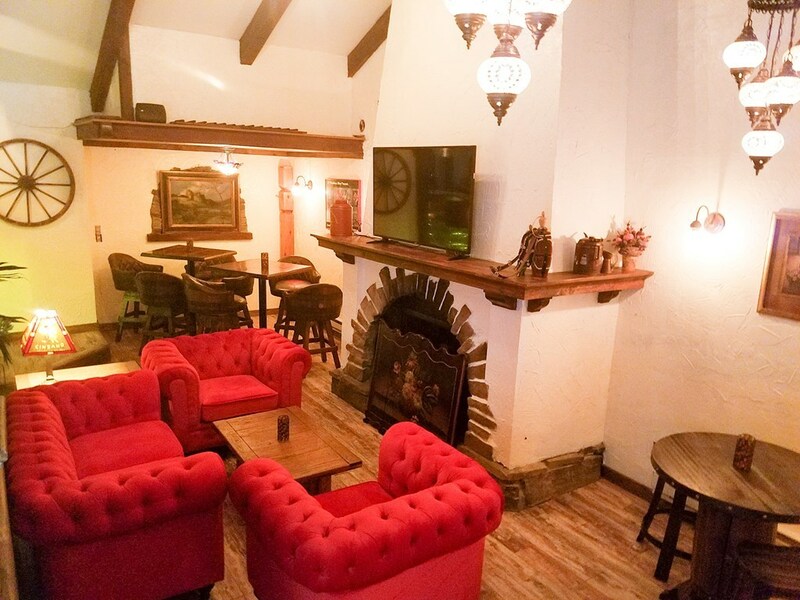 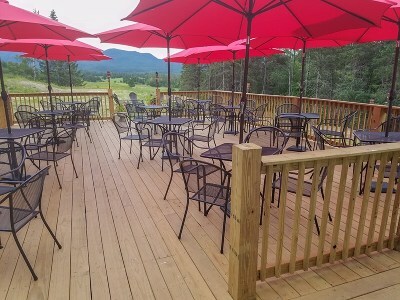 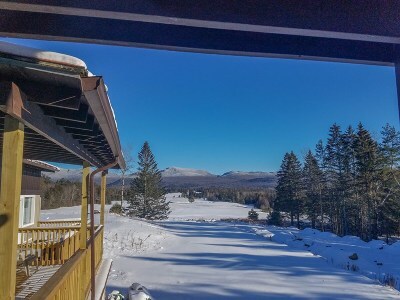 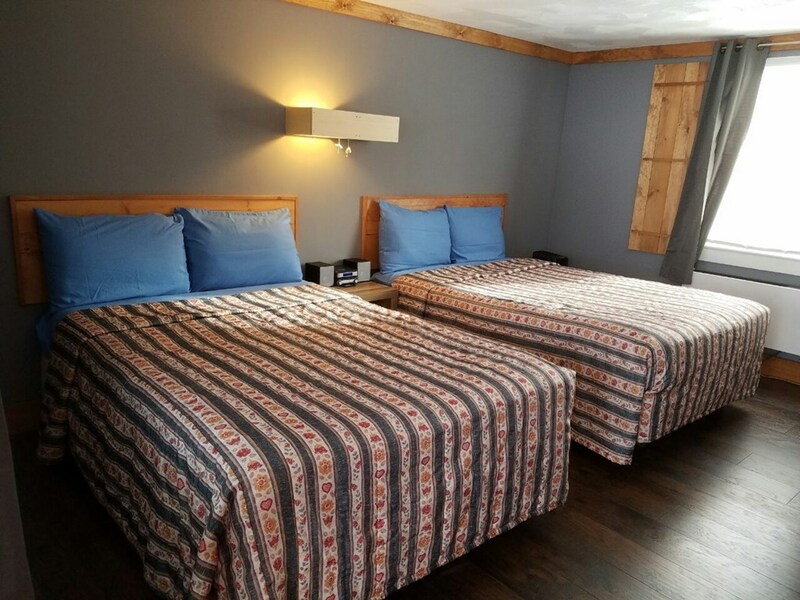 The Alpine Inn, located in Lake Placid just outside Village limits features 18 Adirondack-style rooms with baths and restaurant offering walk-to-town convenience and outdoor recreation at your doorstep. 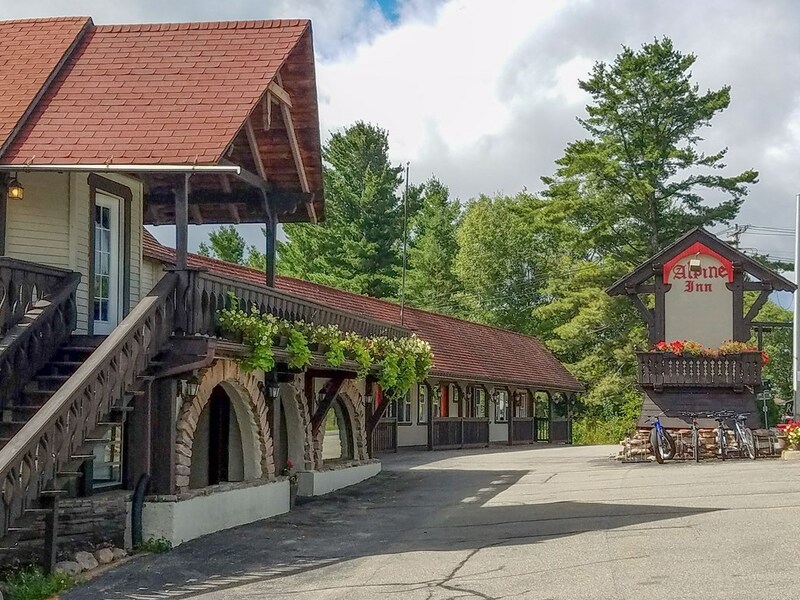 Significant renovations over the last 3 years have improved the quality and attraction to the hotel from guests proven by 2018 gross and net revenue. 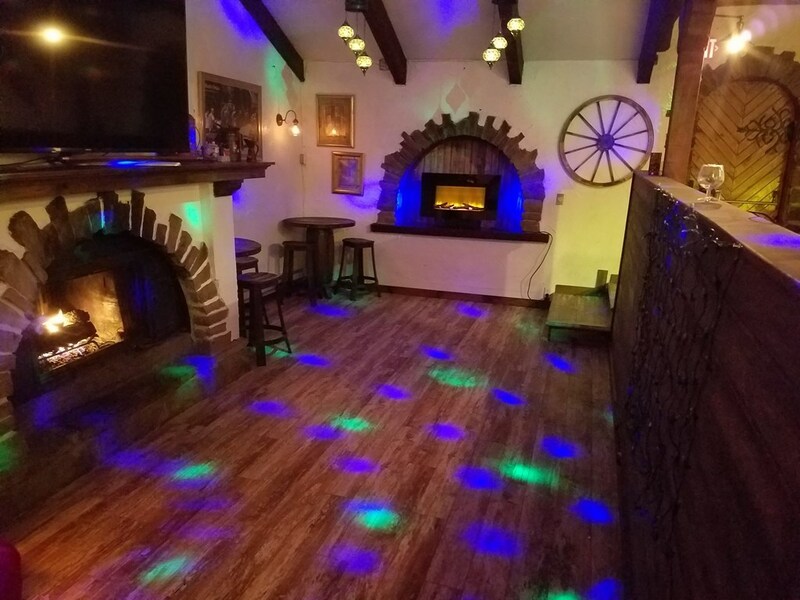 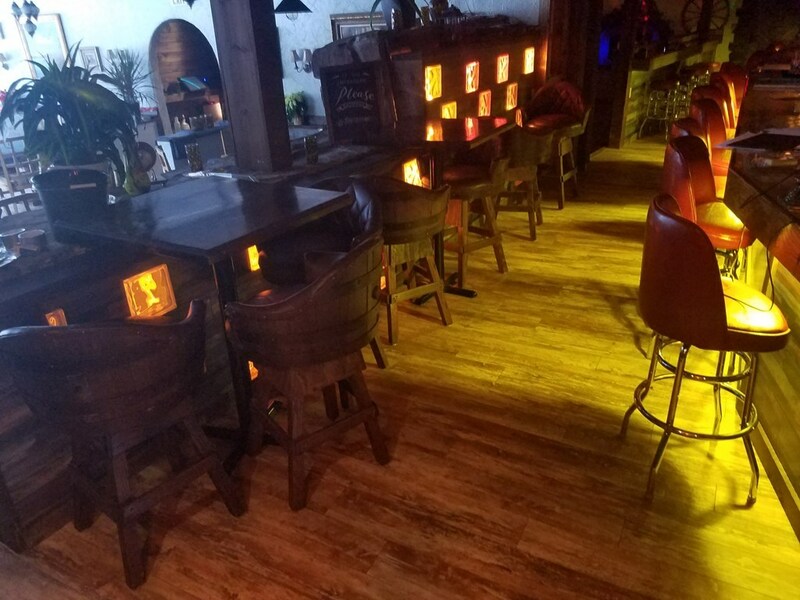 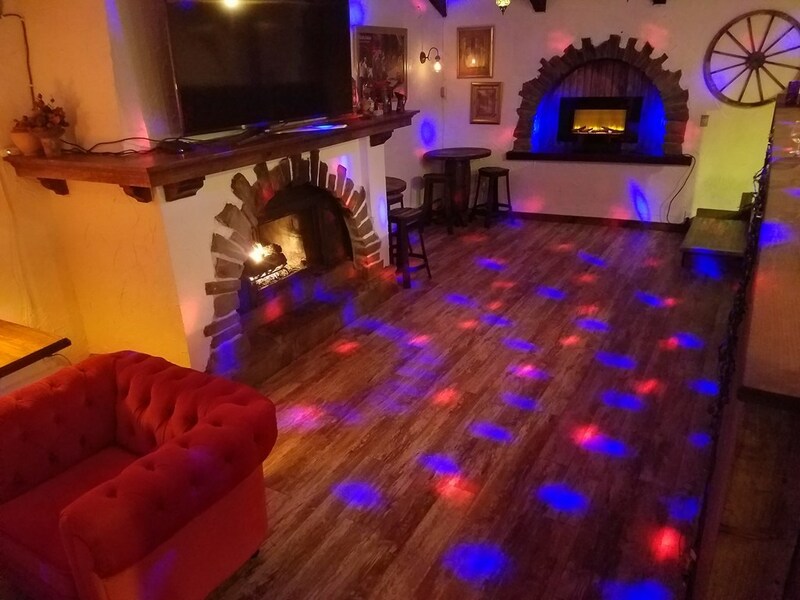 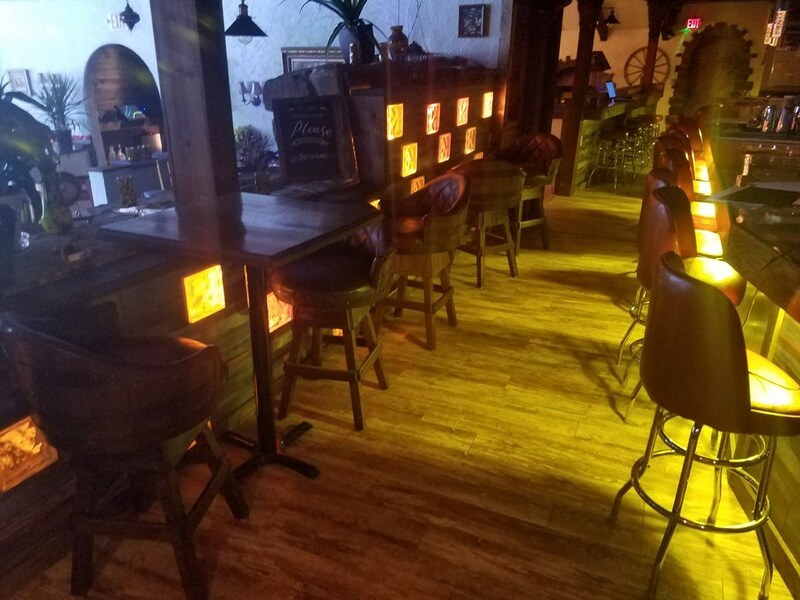 The Cellar restaurant, recently featured in the NY TIMES this past January, was stated as âa subterranean, hidden gem.âNow includes all kitchen equipment and dining essentials + all hotel furnishings ect. 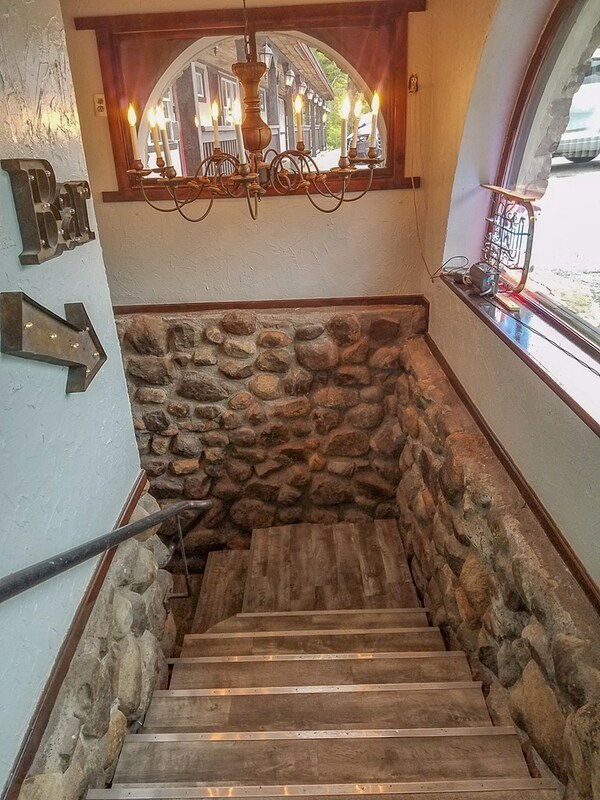 This is a great opportunity with exceptional potential.